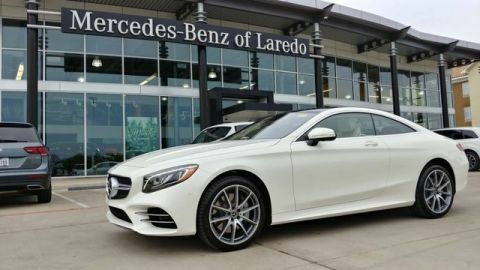 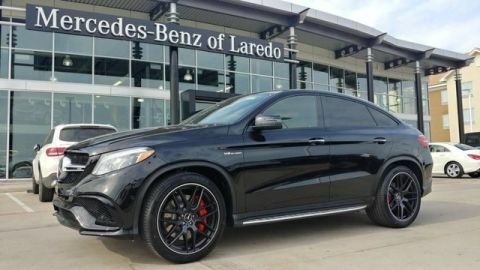 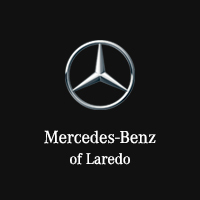 Mercedes-Benz of Laredo, Best of the Best Dealer Recognition Award Voted Laredo Morning Times Best Car Dealership, Powell Watson Motors Company as the BEST IN TOWN This outstanding example of a 2019 Mercedes-Benz AMG® GT AMG® GT C is offered by Powell Watson Motor Group. 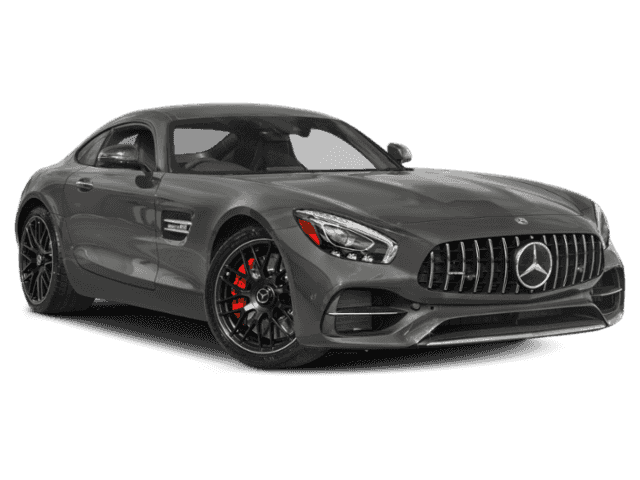 Add-Ons: Appearance & Protection Pkg., High Performance Window Film (Lifetime Warranty), Nitrogen There's a level of quality and refinement in this Mercedes-Benz AMG® GT that you won't find in your average vehicle. 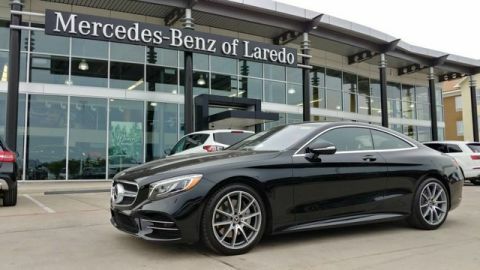 Added comfort with contemporary style is the leather interior to heighten the quality and craftsmanship for the Mercedes-Benz AMG® GT Enjoy the drive without worrying about directions thanks to the built-in navigation system.